L'Oreal Magic Shampoo Invisible Dry Contest — Deals from SaveaLoonie! Instantly refresh & volumize hair with Magic Shampoo – the 1st invisible dry shampoo! Simply shake, spray and massage it in for refreshed hair and an addictive scent! 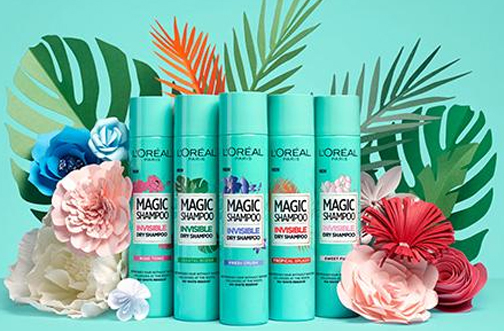 Enter for your chance to win 1 of 10 L’Oreal Magic Shampoo Invisible Dry Shampoo Prize Packs! 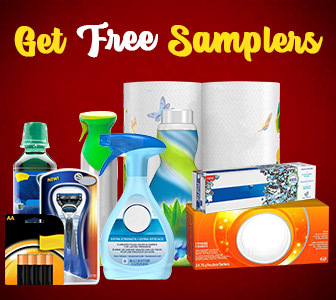 Each Prize Pack includes a Magic Shampoo in each of the 5 available fragrances. NOTE If you are on a mobile device, and unable to hit the submit button, turn your phone on its side.